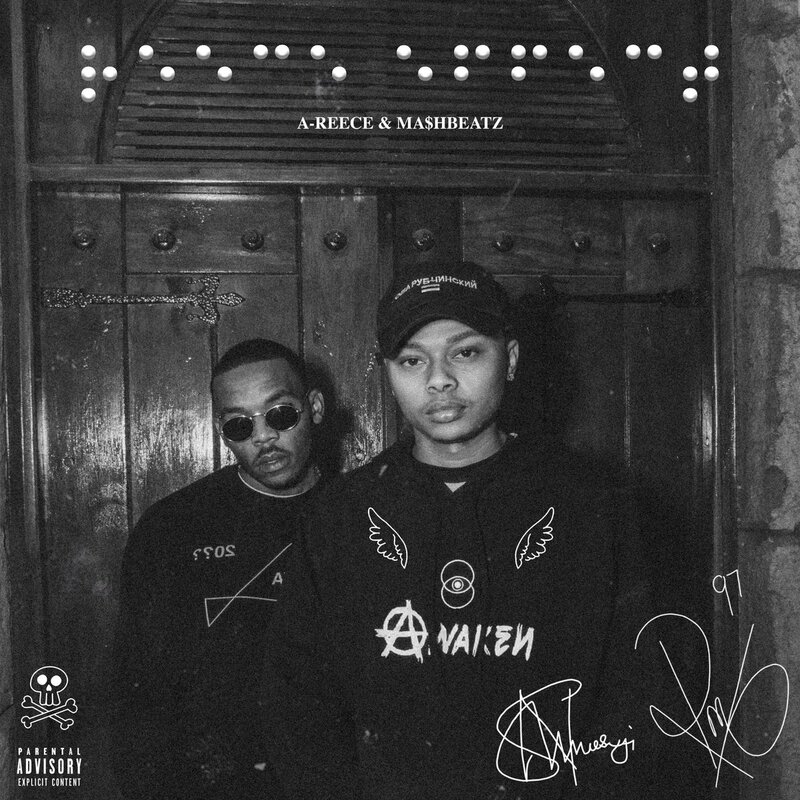 A-Reece & MashBeatz have just dropped off a new project called Reece Effect. Made-out of about 11 tracks in total this new tape carries feature from the likes of Ex Global, IMP THA DON, Krish & Wordz. The tape just dropped in time for his Reece Effect man taking place in Cap City this Saturday. Production was handled by MashBeatz of course which is a deadly combo… This fire!